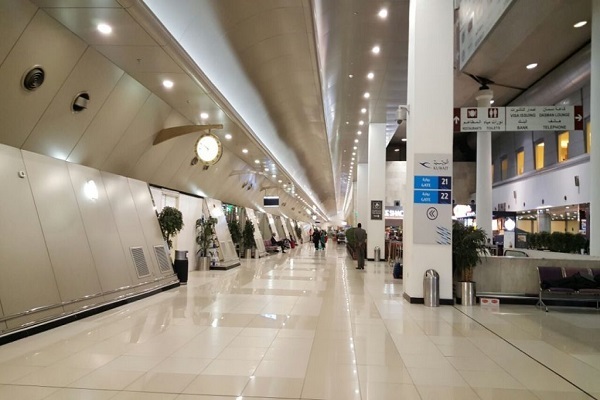 Kuwait has awarded a KD18.6 million ($61 million) contract for the development of its new passenger terminal (T2) at Kuwait International Airport, reported Kuna. Minister of Public Works and Minister of State for Municipal Affairs Hussam Al Roumi signed the deal which includes the design and expansion of the runway adjacent to T2. It includes small construction works and maintenance of roads and other facilities, stated the report. On July 4, HH the Amir Sheikh Sabah Al Ahmad Al Jaber Al Sabah patronised and attended the opening of Kuwait International Airport’s new terminal (T4) built at a cost of KD52 million ($174.5 million), it added.